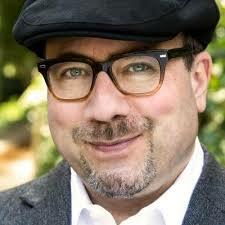 Craigslist founder and S2S Advisory Board member Craig Newmark renewed his commitment to supporting veterans seeking higher education via a grant to Service to School from Craig Newmark Philanthropies. Mr. Newmark was an early supporter of Service to School. Since Craig Newmark Philanthropies made its first contribution to Service to School, S2S has contributed to increasing the number of undergraduate veterans at the top 36 private colleges more than fourfold, and has helped thousands of veterans earn admission to the best school for them. Service to School thanks Mr. Newmark for his continued support to transforming higher education for veterans in their journey to #AdmissionAccomplished.